Boomity offers a one-stop-shop platform developed to help organizations manage all of their communication requirements efficiently and economically. Boomity is a powerful Web Content Management System that contains a comprehensive feature set purpose-built to turn a website into a full-stack marketing tool. 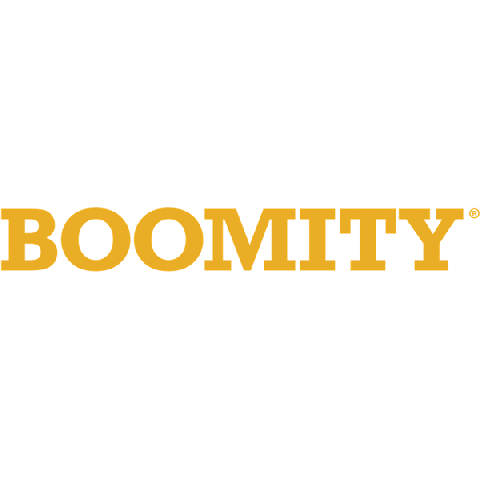 Boomity is designed to increase traffic, build an online community, and drive ROI.